Los Angeles truly comes alive in the fall. Angelenos are glad to see the scorching summer temperatures evolve into more temperate numbers as the excitement of the holidays comes within view. Here are some of the most swoon-worthy events happening around town this season. The Emmy Awards will take place on September 17th, though there's no need to fret if you don't have tickets to the actual event. From pre to after parties, this is an event that will be celebrated all week long in Los Angeles. It's never too early to get excited for Halloween! Beginning September 29, the Los Angeles Haunted Hayride offers so much more than just the titular hayride. 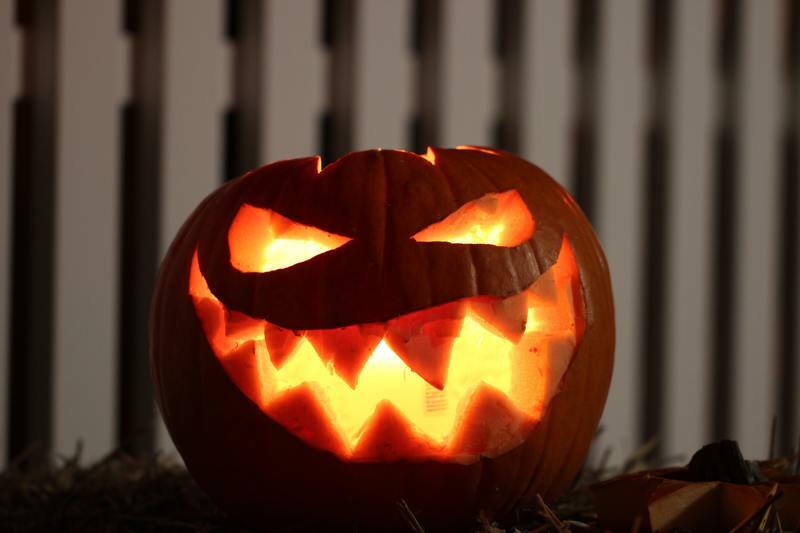 Explore the haunted mazes, take a ride on the Scary Go Round, and of course take a photo with the gargantuan jack-o-lantern display. An Angeleno favorite since 1922, the LA County Fair offers shopping experiences, classic fair food (plus more! ), competitions, live music, and of course carnival rides. The Fair runs from August 31 - September 23rd. 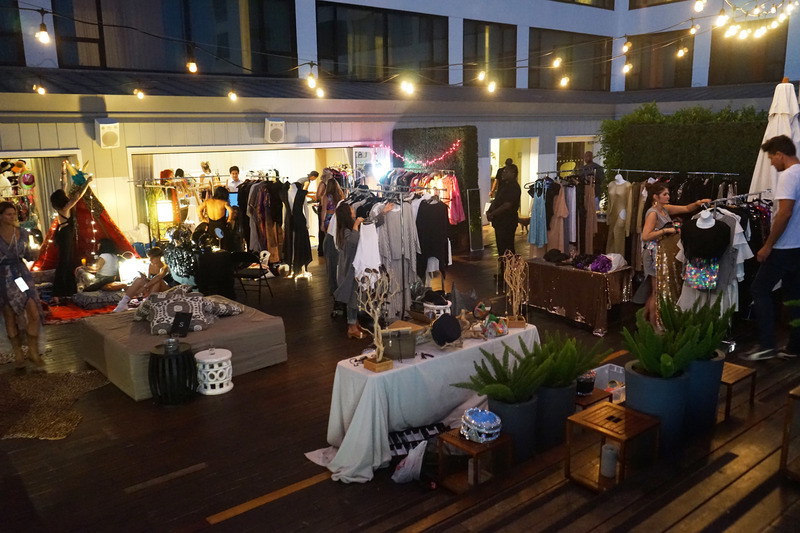 Does a night of shopping from local vendors, drinking, and experiencing music sound like heaven? It does to us too. Join us on September 27th from 8pm - 2am for our Night Market event. You never know what treasures you might find. Santa Monica Pier's classic free concert series has been revamped for the 2018 season. Every Wednesday from September 5 - October 7, the Pier will host a variety of musicians, artists, and local food beginning at Twilight. Check out the complete calendar here. October 5 - 30, experience everything you love about fall all at once. Mr. Bones Pumpkin Patch has everything from pumpkin carving to a petting zoo. Explore the pumpkin village, jump around on a moon bounce, or pick out the perfect pumpkin - you'll have fun no matter how old you are. Ready to experience autumn like an Angeleno? Book a room at Mondrian Los Angeles now!